Member for Cleveland welcomed Deputy Premier Hon. Jeff Seeney to the Redlands Chamber of Commerce breakfast this morning. The Deputy Premier took the opportunity, whilst addressing the members of the Redland City business community, to update the community on the progress of the Toondah Harbour PDA. Since taking office in March 2012, the Newman Government has made significant inroads into addressing many of the well documented problems within Queensland Health. 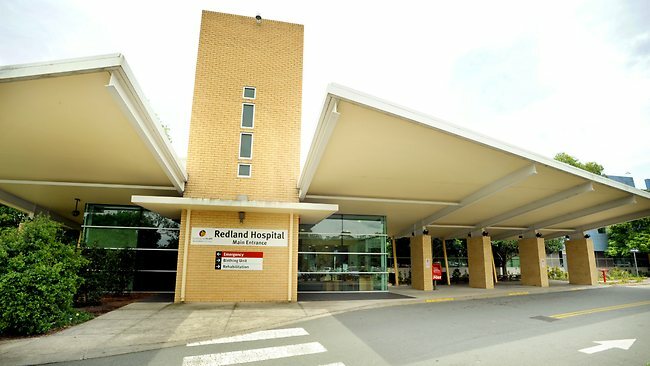 Redland Hospital has seen many significant improvements in patient treatment time. Category 1 treatment targets have improved from 86% to 90% and Category 2 treatment targets have improved from 78% to 93%. Metro South General Dental Care waiting lists have been slashed from 10,859 to Zero. More people in Cleveland are in permanent accommodation, after the number of Queensland households waiting for social housing fell to its lowest level in five years. The waiting list in the local area had dropped significantly, from 201 in March 2012, to 108 in January this year. That is a 46% reduction in the size of the waiting list since when the government took office.